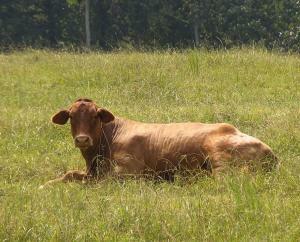 Dry summers and lack of pasture can be challenging for farmers. Now could be a perfect time for making hay and silage for your livestock to prepare for the dry summer ahead. 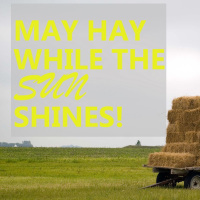 The sun has been shining for several days now, and you could be making hay and silage right now for the dry seasons ahead. Long dry seasons are becoming more common and finding suitable animal feed can be a challenge for livestock farmers. 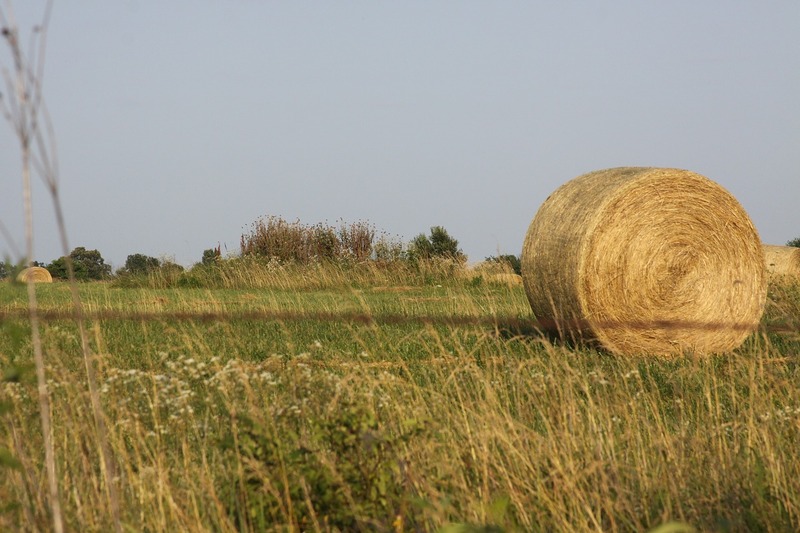 Right now, harvesting and storing your hay for later could be a cost effective way of feeding your animals. It would also lead to higher farm production and profits. Silage, hay, and green pasture still remain the major source of animal feed that many farmers prefer. Hay and lick blocks contain all the major nutrients needed for animals and can last a long time depending on how you preserve, feed and ration your animals. Let’s look at some of the different feeding options for livestock. Hay makes use of dry grass for storage. Bahia grass or elephant grass makes excellent hay. Improved and hybrid vegetative Bermuda grasses will produce a large quantity of high quality hay as well, but normally they will require more management than other summer grasses. To make hay, after cutting your green grasses, dry them and stuff them in a box. Keep adding grass and pressing them tightly so that all the air runs out. Using a box makes it easier to bind your grass together. The best way to make silage is with maize. Silage can also be made from sorghum, elephant grass, and banana leaves. Silage-making or wet storage uses the acidifying power of lactic bacteria, which reduces the pH to around 4. Silage-making uses fermentation process, preserving its wet state, away from air. To create good silage, airtight silos are needed. The aim should be to preserve most of the dry matter and nutrition without creating toxic products to the animals. There is a relatively new method available for preserving forage. It’s called round bale spillage. It is a combination of hay and silage making. It has several advantages and also disadvantages over other type of forage preservation methods. With proper techniques, both grasses and legumes can be preserved as round bale silage. It is much easier to make good hay crop silage in silos than in large round bales. Round bale silage is simply forage of a relatively high moisture content that is baled with a round baler and then stored in a sealed container, usually a plastic bag. In a nutrient block, all nutrients including carbohydrates, proteins, minerals, and vitamins are concentrated in small volume blocks. Nutrient block could be made by mixing maize bran, molasses, protein seed cake, sunflower cake, brown salt, lime, builder’s lime, and mineral premixed with a trowel and rake. Grass is the cheapest feed source for ruminants. Effective pasture management and utilization of pasture grass is the key to making a profit from your livestock farm. With hay, the dried grass and silage the semi-dried grass or leaves, you will be able to minimize your feeding costs during the dry seasons. Animals get their energy and proteins from the nutrients and minerals in the pasture grass, so it would be a good idea to add some balanced nutrients and fertilizers to your pasture grasses. P.S: – You could grow your own micro-green grasses that are high in nutrition value and easy to digest. Click here to learn about DIY plans for livestock feeding systems. To get a hold of us, please call at 303-495-3705 or Click here to book a meeting. You can also get your Feed in A Box Microgreens (fodder) from us, you will absolutely love it!! Please leave your questions or comments in the comment box below or visit our Facebook Page we’d really appreciate it.